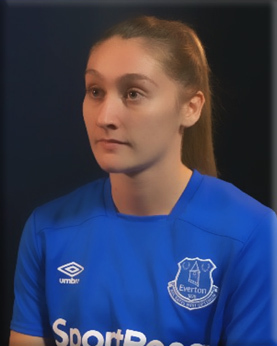 Claudia Walker signed for Everton Ladies in February 2015, from Merseyside rivals Liverpool. 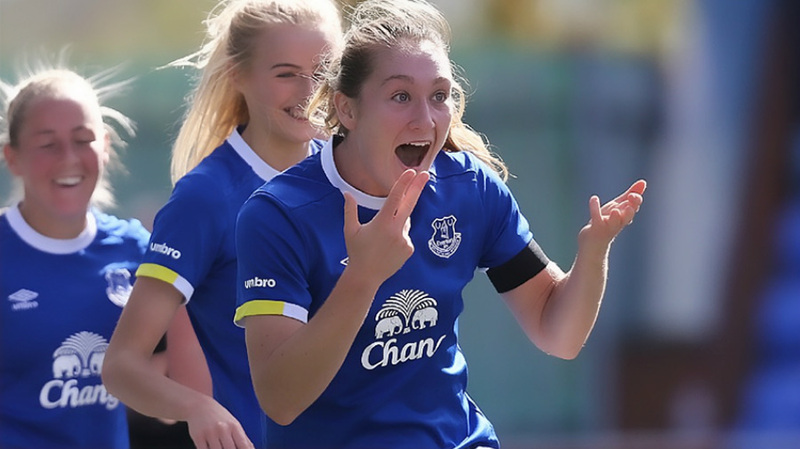 Walker, born 10/06/1996, was a regular in Liverpool Ladies' title-winning team of 2014 but made the decision to join Andy Spence’s side ahead of the 2015 WSL campaign. 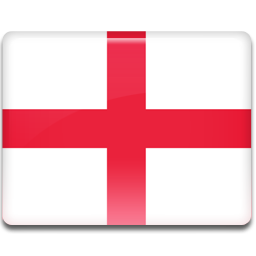 Walker is an attacking midfielder and is a regular member of the England Under-19 squad. 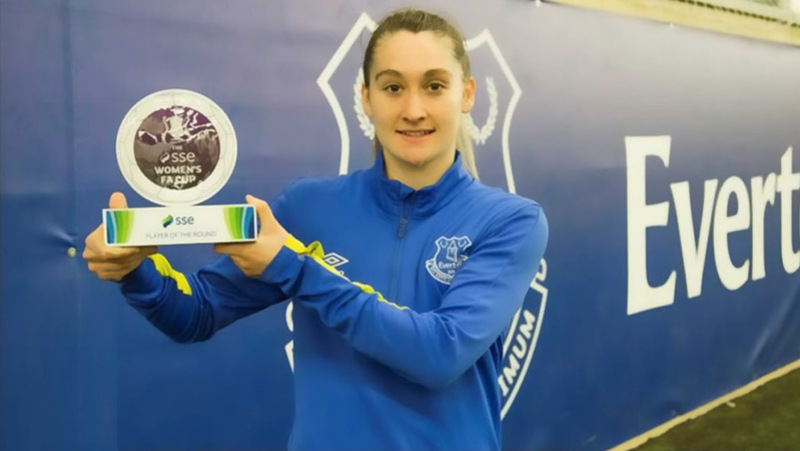 In February 2017, Claudia received the honour of 'Player Of The Round' in the SSE Women's FA Cup Round Three, whilst also netting a hat-trick in a comprehensive 8-1 win on February 5 against Brighouse Town. On 29th June 2017, Claudia signed a 2 year Full Time professional contract with the club. On 24th January 2018, Claudia joined Birmingham City Women on loan for the rest of the season.